Luxury sport-utility vehicles all pretty much look alike, and all are loaded with luxury and high-tech features, so it’s in the blending of all these features where excellence outs itself. Even in high-end utes it has been uncommon for me to be fully comfortable with the size, the looks, the performance and the fuel consumption. 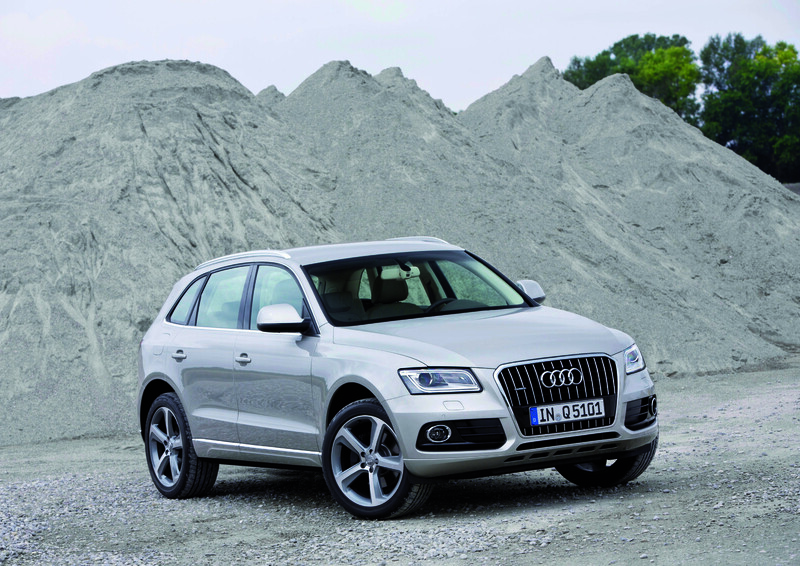 Audi’s Q5 changed all that. 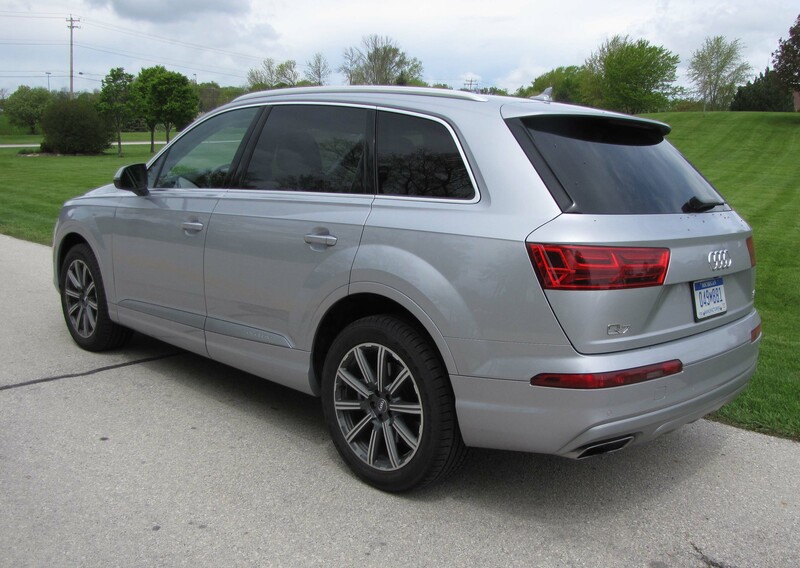 This was not your standard Q5 either. 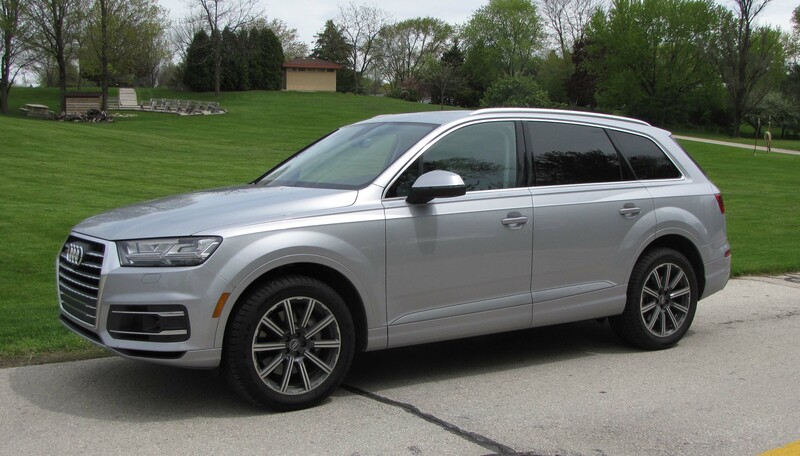 This was the TDI quattro model with 8-speed Tiptronic automatic that allows you to paddle shift your way through the gears, if you so choose. TDI stands for Turbo Direct Injection and the Glacier White Metallic ($500 extra) test ute wasn’t shy about its diesel power, slapping a bold TDI decal on the doors and the words, “Clean Diesel” under that. First, Audi has done more for diesel in the last 10 years than any automaker, both in development and in publicity. Audi developed a turbo diesel for its prototype racers, even winning the noted 24 Hours of LeMans endurance race with a turbo-diesel powered racer.